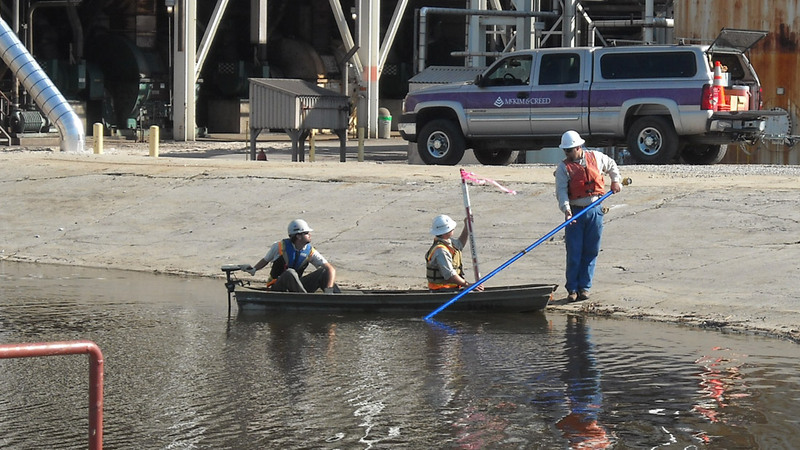 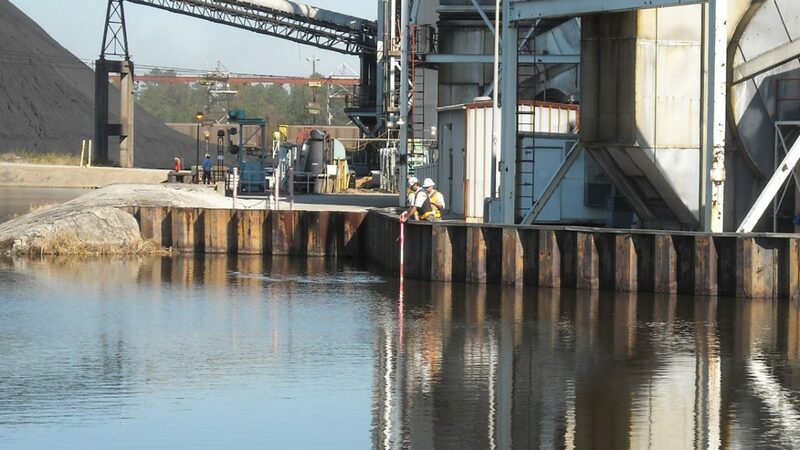 McKim & Creed performed topographic surveying of existing conditions to be used for the engineering design at the Sutton 2×1 Combined Cycle Project at Progress Energy’s Sutton Steam Plant. 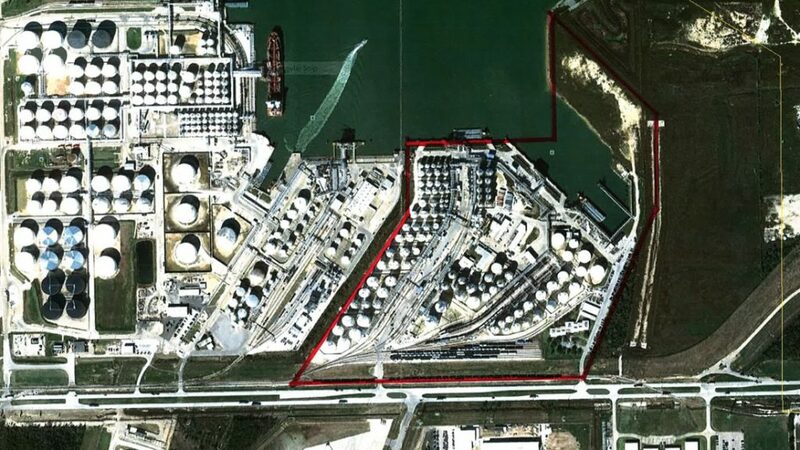 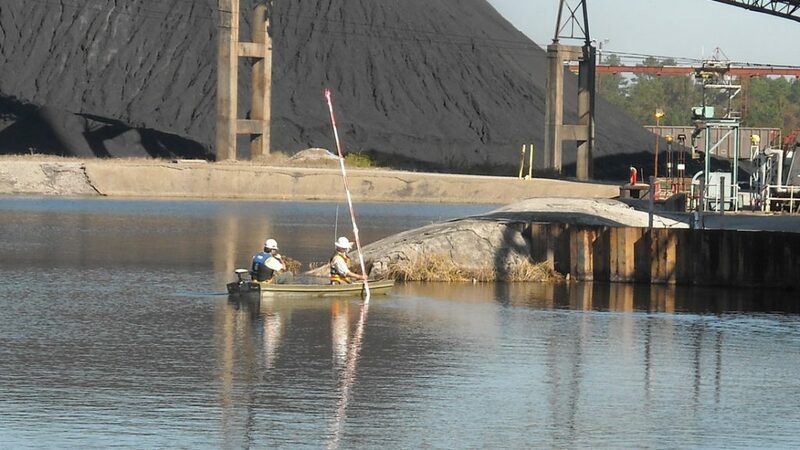 The project will decrease the facility’s coal usage and significantly reduce its carbon footprint. 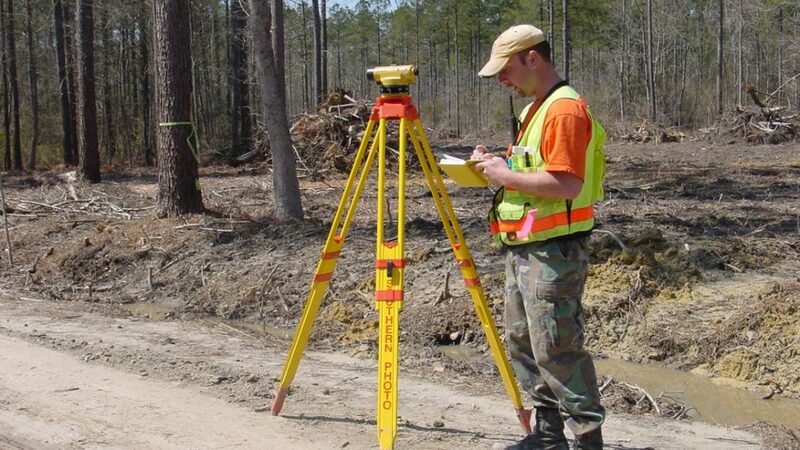 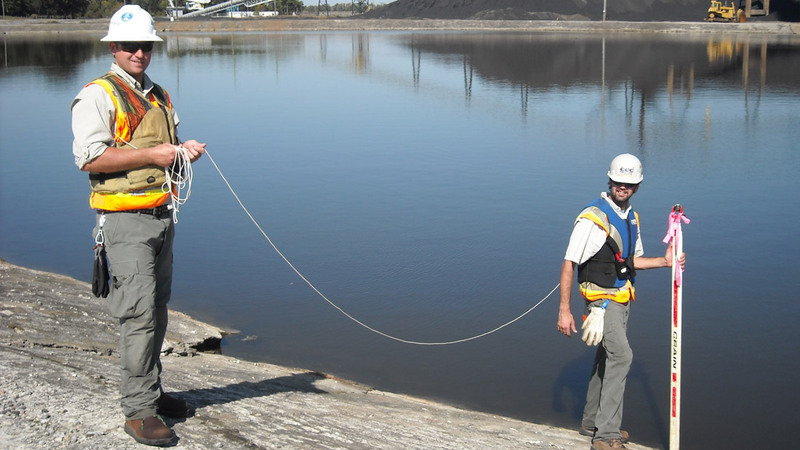 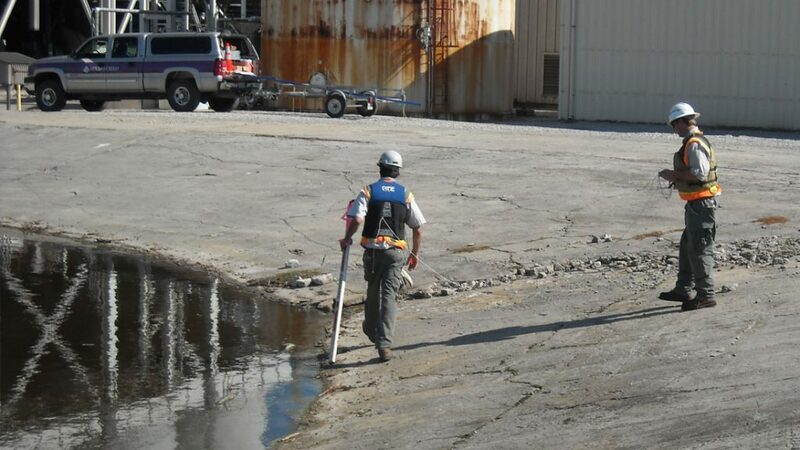 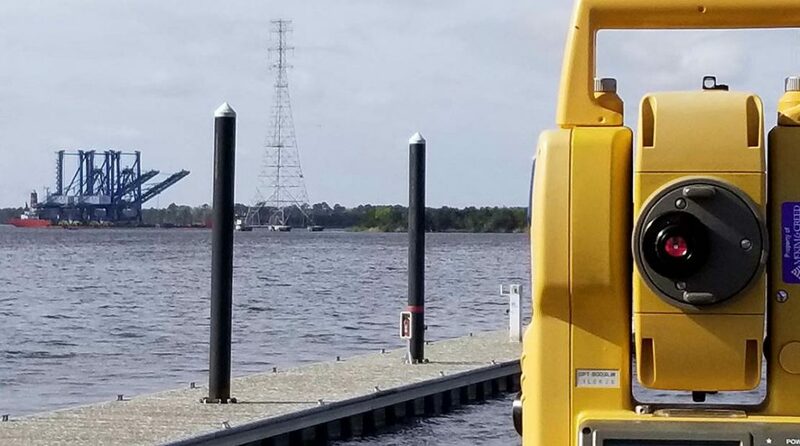 In addition to the topographic survey, surveyors staked the centers of stacks, soil boring location points, and test pile locations; located existing railroad systems; verified public road rights of way; and surveyed the water discharge canal and intake lake.